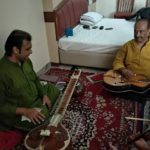 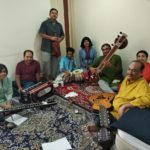 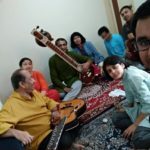 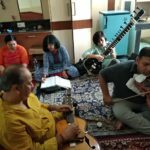 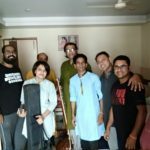 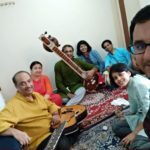 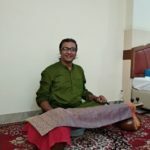 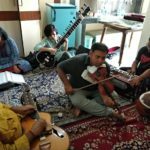 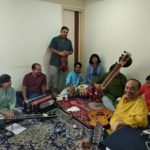 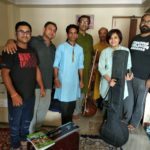 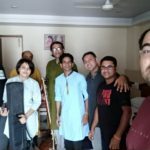 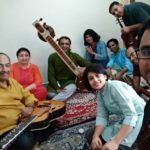 The students of Prabir Bhattacharya had travelled to Puttaparthi from Bangalore for two days to stay together and have a whole day practice sessions with him. 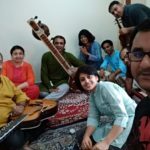 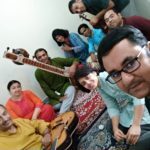 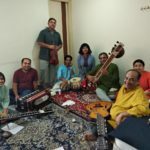 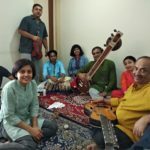 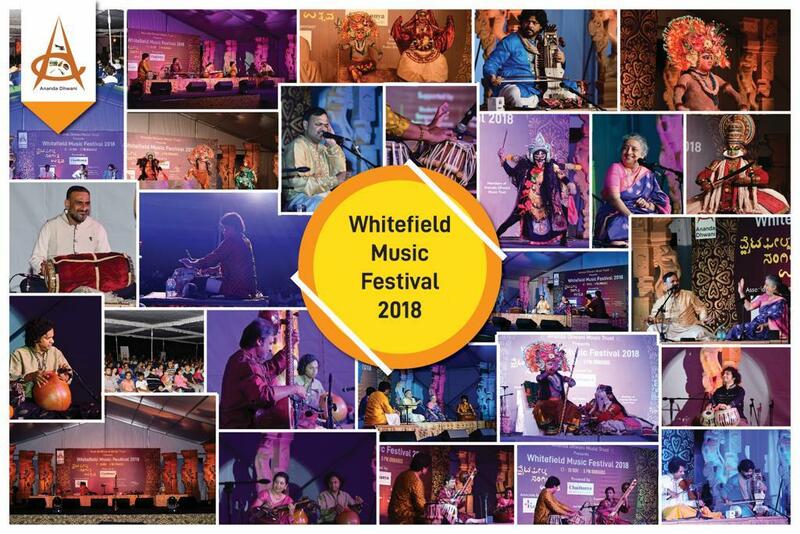 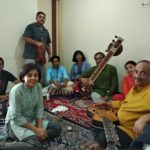 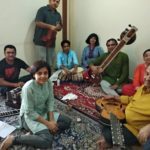 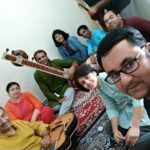 This was a unique camp for me, first of all it was in our spiritual town, secondly so many professors from.puttaparti school of music joined us for ‘higher learning’…my respect for our guru Sri Prabir Bhattacharya only increased, we practiced most days and most nights, ate together, learnt together and traveled together. The experience of this ‘ guru shishya parampara’ is very unique and one must be fortunate to experience it in their life time. 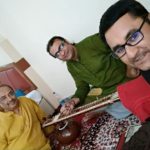 It was my second camp in puttaparthy, Nat bhairav and miya ki malhar these two raagas made my 2 days unforgettable, it was an awesome momment for me and offcourse other students of prabir sir..Thank you sir..